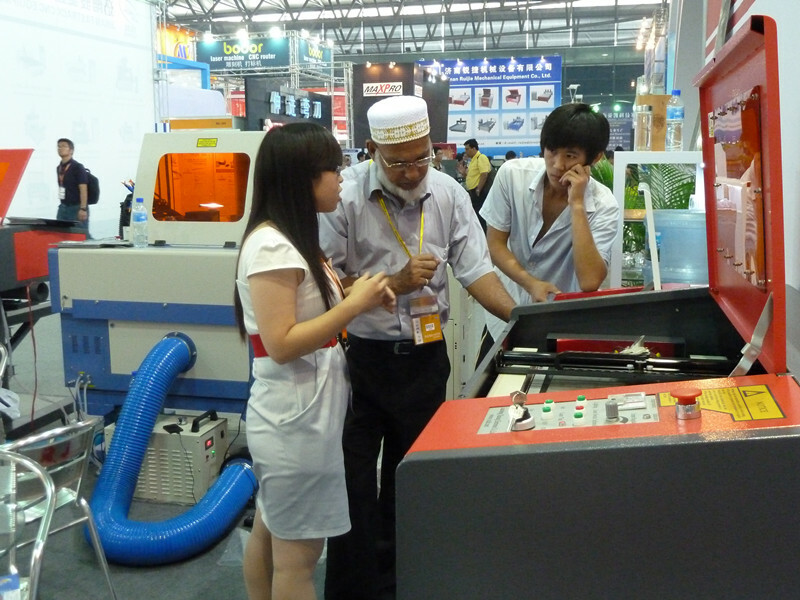 2014 Shanghai Machinery Exhibition - Liaocheng HengFeng Electronic Co., Ltd.
Our company i participate in Shanghai advertising machinery exhibition in Sep 2014. We use professional technology and high quality services to show domestic and international customers. Next：Our taobao get online !